After a few relatively mild and bright November days, dark clouds and plump raindrops have now come out to play. With the days getting shorter and the temperatures going down, it's the perfect time to catch up on a bit of reading, warmly tucked in at home. Looking to bring a bit of France chez vous? Check out these two lighthearted books by Stephen Clarke. Englishman Paul West is recruited by a French businessman to help open a chain of English tearooms in Paris. He uproots his life across the Channel and makes his way to the City of Light, where he meets his pigheaded boss, quirky colleagues and several complicated French women who turn everything upside-down. 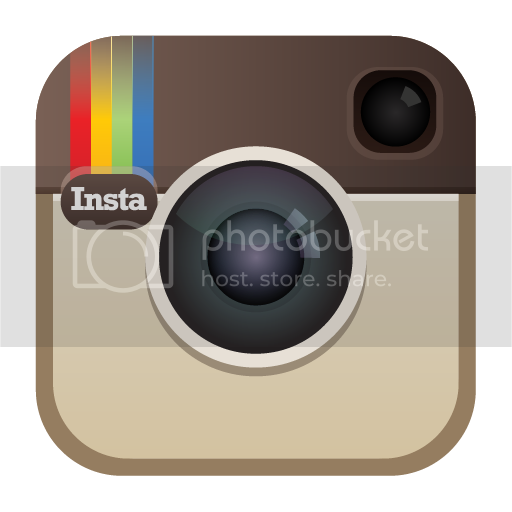 As he recounts his daily dealings in a foreign country, hilarity ensues. 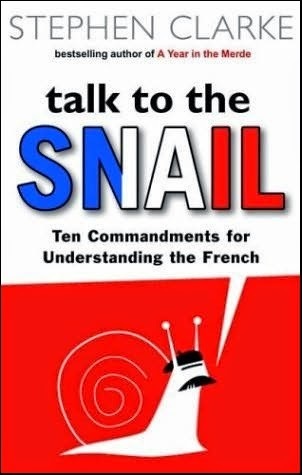 Talk to the Snail is a comical (yet, sometimes shockingly accurate) guide to learning how to deal with the French, and get what you want. In 11 commandments, discover the keys to getting served in a restaurant, speaking the language of love and much much more. 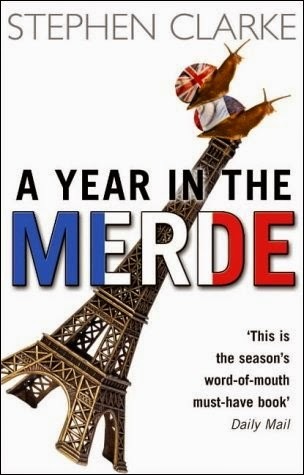 Chapters include gems like “Thou shalt be wrong (if you’re not French) – Why every Frenchman is Monsieur Right”, “Thou shalt eat – Just because it smells of pig’s droppings doesn’t mean it’ll taste like them” and “Thou shalt speak French– Fun ways to mispronounce words and offend people”.